Gabe Galanda has been selected by his peers for inclusion in the 2018 edition of The Best Lawyers in America® in the areas of Gaming Law and Native American Law, for the 12th straight year. 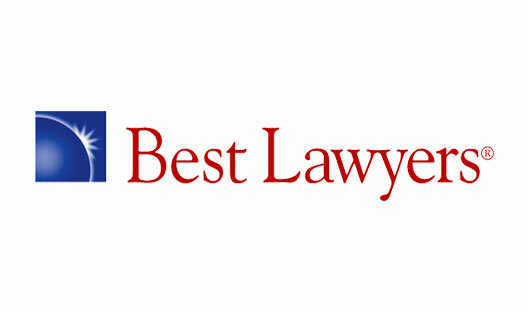 He has now been selected to The Best Lawyers in America® every year since 2007. Gabe’s practice focuses on complex, multi-party litigation, business controversy, and crisis management, representing tribal governments, businesses and members. He is skilled at defending tribes and tribal enterprises from legal attacks by local, state and federal government, and representing plaintiffs and defendants in catastrophic injury lawsuits. Gabe handles Indian civil rights controversies for tribal members, particularly those involving Indian citizenship rights, as well. He also frequently represents tribal families in federal civil rights litigation against police officers and jailers for the wrongful death of Natives and inmates. Newer PostGalanda, Dreveskracht's Disenrollment Scholarship Cited in New Human Rights Book, "Understanding Statelessness"